Now that the holidays are over, the true test of customer service begins…Black Friday has come and gone; all of the holiday specials, the “one day only” sales and then the post holiday sales have all died down, so what’s left to attract customers into your stores or businesses? A big part of it is the memory your business has created in the minds of your customers. Were you easy to do business with in all of the hustle and bustle of holiday shopping? Were your employees friendly and inviting and patient with the customer? Did you welcome returns and exchanges and use that time to chat about people’s best memories of the holidays? It is not too late! I worked for many years with a number of ski resorts in Colorado and the biggest message I needed to impress upon the employees was that by working in a seasonal business, there was only a small window to make a great impression on their guests so that they would remember their positive experience and want to come back again next season. The same is true for all companies and businesses. Even during your busiest times, that’s when your customers are watching for, and expecting, great customer service. I have read countless of comments on my Facebook from friends sharing their frustrations of horrible customer service they received over the holidays. They were mad and frustrated and couldn’t wait to post it on Facebook for the world to read! Research shows that people don’t make buying decisions anymore based on only their experiences. They make those decisions on friends’ and family members’ experiences, and now with the help of social media, based on thousands of strangers’ experiences as well! That one bad service story spreads like wildfire and can ruin your reputation very quickly. So what do you do as a business owner, manager, or even as an employee of a company to start a legendary story of service? Remember that customer service is ALWAYS important and should never be discounted like your prices! Make each interaction with a customer so memorable, that the product becomes the by-product. Remember that great service with external customers starts with great service to your employees or internal customers. Praise employees when you catch them giving great service, and constantly keep “serving others” front of mind. If you do this and stay focused on serving people, your customers will reward you with their devotion and loyalty. This guest post by Kathy Cuff is the latest in a series looking at exceeding customer satisfaction and loyalty. Kathy, together with Vicki Halsey, are the principal authors of The Ken Blanchard Companies’ Legendary Service training program. Their posts will appear on the first and third Thursday of each month. 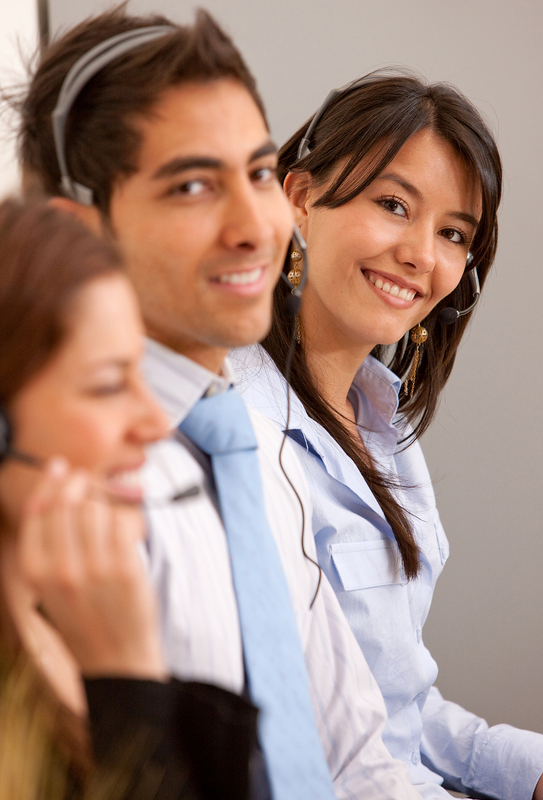 January 5, 2012 in Best Practices, Customer Devotion, Customer Loyalty, Customer Retention, Customer Satisfaction. ← A Thousand Days—Celebrating Life! So true Kathy! This is a perfect time for us to be reviewing how we handled our customers during our holiday season! I will be discussing this article with our staff as a reflection and planning tool. I am so glad that you found the article helfpul and you are taking action with your team! Best of luck to you!